No lookout will catch the glint of your blade until it is too late with the Matte Black Ninja Sword. 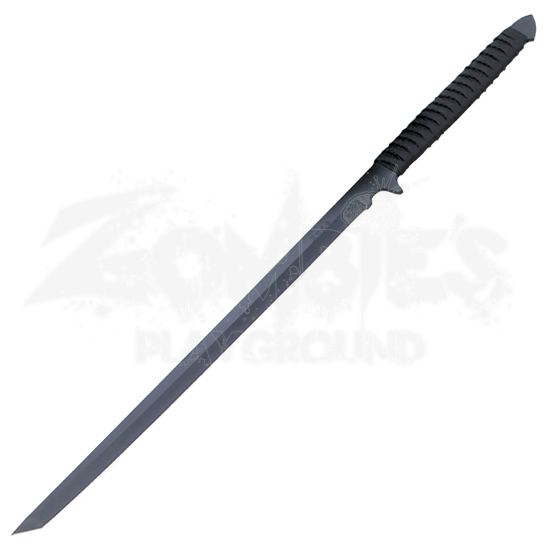 Made from stainless steel, this is a great sword for any ninja recon missions you may have to undertake. 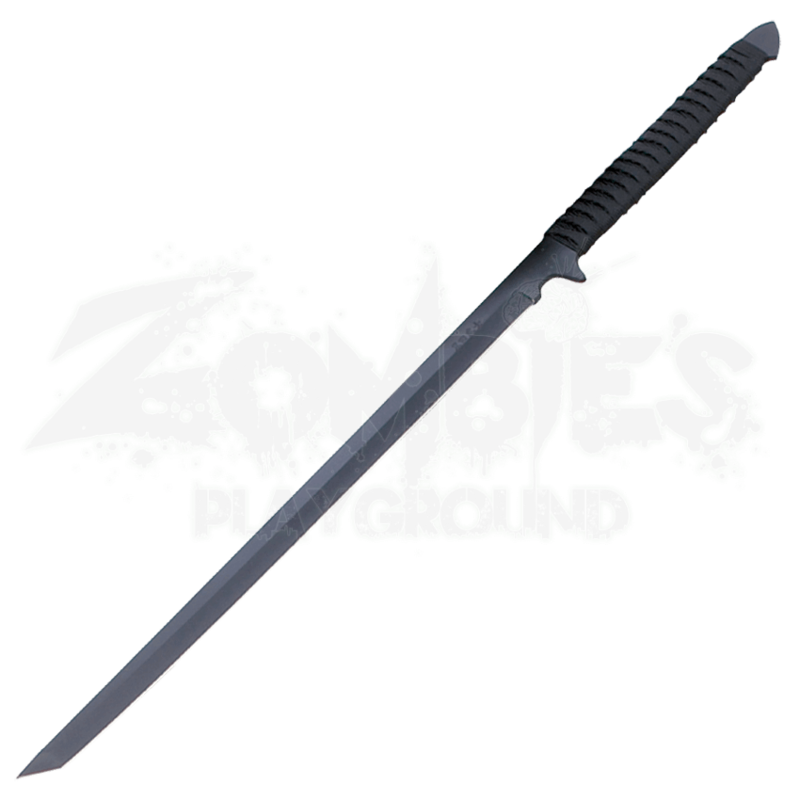 With a fiber reinforced scabbard with leg and shoulder straps this sword is never far from reach.